From Wikipedia, the free encyclopedia. 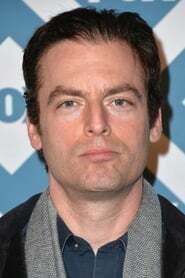 Justin Kirk (born May 28, 1969) is an American stage and film actor. He is known for playing Prior Walter in Mike Nichols's screen adaptation of Angels in America (for which he received an Emmy nomination for Best Supporting Actor in a Mini-Series) and for his portrayal of Andy Botwin in Showtime's Weeds. As of August 2012, Kirk is headlining his own show, Animal Practice, on NBC.